We are not your typical gym! Join a gym that specializes in powerlifting, bodybuilding, strongman, and MMA, but has something for everyone. 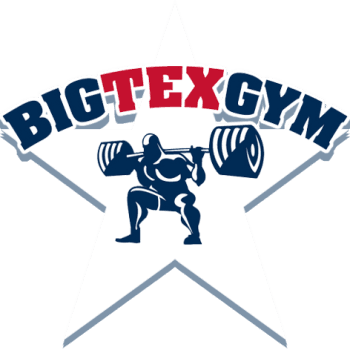 The focus at Big Tex Gym is mainly freedom. The freedom to train how you want, the freedom to be yourself. With a welcoming and encouraging atmosphere and trainers, we can take your fitness goal to the next level. WANT TO LEARN MORE ABOUT OUR MEMBERSHIP ?